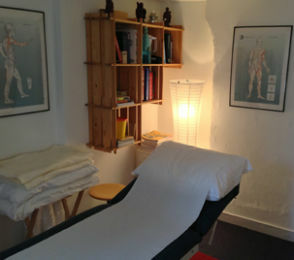 Acupuncture and Massage in Lewes, East Sussex. Not everyone is lucky enough to conceive quickly and with ease; fertility issues affect around 15% of couples in the UK. 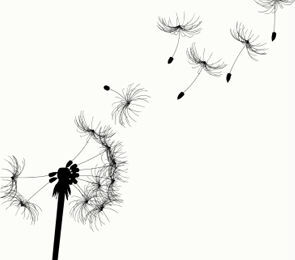 At The Acupuncture Works, while we don’t offer miracles, we do provide grounded treatment which aims to maximise your physical, mental and emotional states to improve your chances of conceiving and giving birth to a healthy child. Back Pain is one of the most common ailments I see from people attending the clinic and it’s hardly surprising since, according to stats, 90% of all people in the UK will suffer from back pain at some point in their lives. I simple love treating back pain because I understand the mechanism and the muscles involved which are at the root of most problems and because feedback from patients is usually so profound. Attempting to do anything whilst being depressed can be a real uphill battle, so the idea of coming for treatment may be even too much to handle, but if you’re reading this then it probably means that you’ve reached the point where enough is enough. 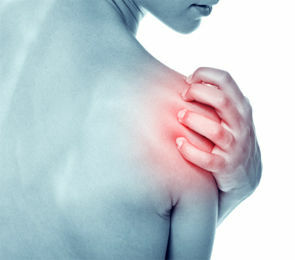 When I treat a frozen shoulder, I have four treatment principles in mind: The first is to reduce any apparent swelling. Secondly to increase your range of movement. 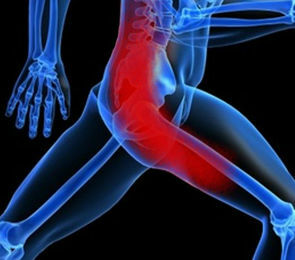 Third to reduce the levels of pain being experienced and fourth to rehabilitate the joint. Developing a frozen shoulder is usually a major cause of concern worry for anyone unfortunate enough to experience this condition. A good night’s sleep is one of the three pillars of health according to Chinese Medicine. Suffering from insomnia creates misery. 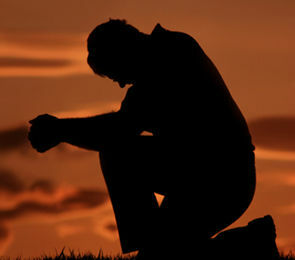 When we don’t sleep well we feel exhausted and this in turn affects our ability to cope with life day to day. Our ability to think is compromised and our zest for life disappears. We may end up missing work or having to call in sick, we will look tired and we will age prematurely. I understand how painful and aggravating sciatica can be, which is why I offer a free spine assessment to help you get you back to your normal pain-free self as quickly as possible. You no longer need to be losing sleep from this condition, so please call me now on 01273 359 050 to book you appointment. Participating in regular sports or exercise is of great benefit to those that participate. The one drawback is the susceptibility to injury. When such injuries arise, it is of paramount importance to get you back on your feet and exercising again as quickly as possible. Untreated sports injuries usually create complications if left untreated, some of which may not be experienced until later life. Since 90% of all visits to the GP are related to stress, I believe managing your stress levels are not only common but vital in being able to enjoy a rich and fulfilling life. Manageable amounts of stress can be extremely useful in meeting deadlines and motivating you to achieve something instead of something else you'd rather be doing. 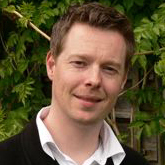 My name is Esaias Hobbs, I am the Practice Director and Senior Practitioner at The Acupuncture Works and I’d like to welcome you to The Acupuncture Works website. 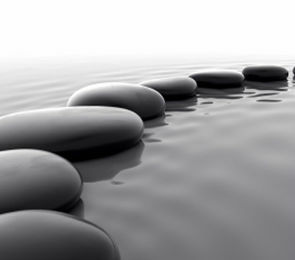 At The Acupuncture Works we’ve been practising Chinese Acupuncture and Massage for more than ten years. 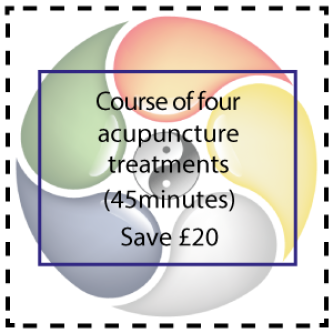 We integrate Traditional Chinese Medicine (TCM) with Five Element Chinese Acupuncture and engage in regular CPD (Continual Professional Development), which hones our treating ability and allows us to offer our patients the most comprehensive Personal Treatment Plan (PTP) available. More recently, I have engaged in post-graduate studies in Classical Chinese Medicine, which takes the understanding of Chinese medicine back to ‘The Classics’ and provides a deeper understanding and treatment ability than I have found available through TCM and Five Element alone. We specialise in the treatment of Pain; Back pain, IBS, Depression, Insomnia, Frozen Shoulder, Headache, Stress, Anxiety and Fertility issues. Our ethos is to eradicate unnecessary suffering and you will notice, within our shop, that we are running several Special Offers, so if you would like to take advantage of any of them, please give me us a call or book an appointment online. 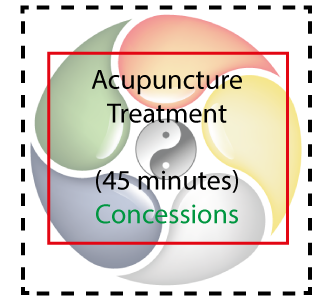 A comprehensive (but not exhaustive) list of what acupuncture will treat can be found by clicking the link: What will Acupuncture Treat? With our appointments system, there is no waiting around. You can book via the online booking system or by calling us on 01273 359 050. If you drop by anytime during opening hours and we are available to treat you, we will of course without the need for pre-booking an appointment. “Having tried and failed to quit smoking more than a hundred times, using various methods, I came to Esaias, as I had received some excellent treatments from him for other things, and we planned that he would assist me to quit on a given date. To cut a long story short, with thanks to Esaias and his needles, I have now been a non smoker for either 9 or 10 years (I forget) and what’s more it was painless, and Esaias was always there to invigorate my chi and keep me in good form. More testimonials about The Acupuncture Works in Lewes.